Kanmi, the trendsetter that people have been talking about! 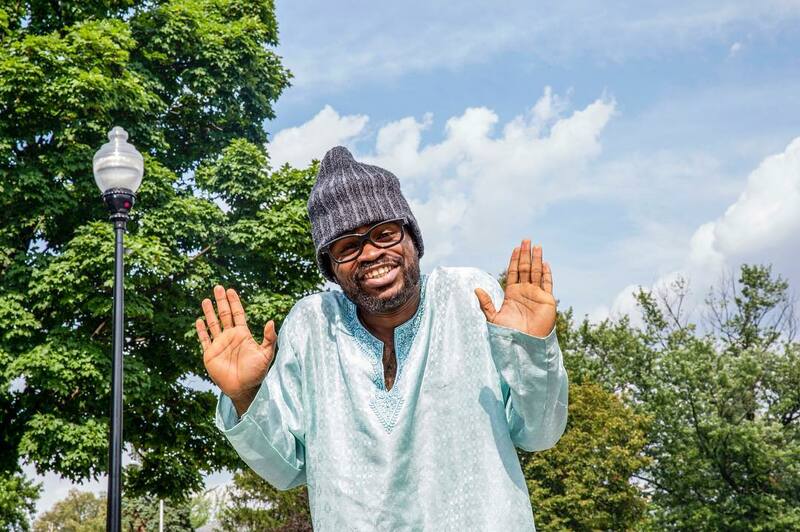 US-based comedian Akanmi D Boy, also known as Ayokanmi Fakeye has got a lot of people on and outside social media talking about him. 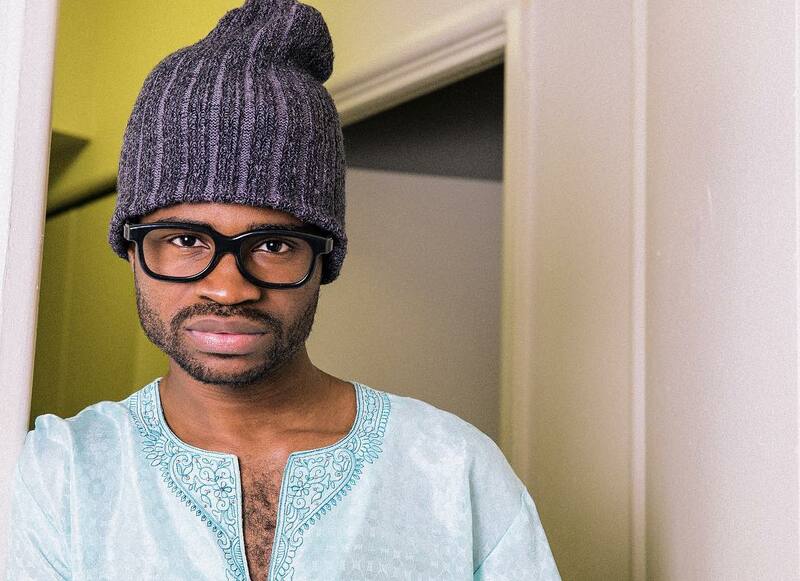 He has definitely taken Instagram by storm with his hilarious skits. He has this type of unique acting skill which has got his fans, even some celebrities, to impersonate him in videos and in real life! Now, that’s amazing. One of the most captivating quotes by him is ‘You have join gang!’ . He was born in Surelere, Lagos. What a lot of people don’t know is that he is of Ghanaian and Nigerian descents. He moved to the U.S. in 2007. According to Kanmi, he never saw himself as a comedian. He wanted to become a footballer. Ayokanmi plans to attend a film school to study film and production. Moreover, he has performed in over 17 states in the U.S.A. He’s one of the biggest fans of popular Nigeria-based comedienne Wofai. Moreover, he has done shows with Basketmouth on the same stage. Kanmi used to be in a comedy group called The Touts which included Foxy P, Kapone and Chief Obi. I interviewed the talented young man in April. Due to my busy schedule, I wasn’t able to fully work on the interview at the time. Phyllis Ntim: Tell me about how your journey in comedy started. Kanmi: My dream was to play football. I was supposed to go to a country in Europe, which is France, to play for an academy. When I was in Nigeria, I was playing for an academy. Then the opportunity to go to the U.S. came. When I first came here, I used to make my friends laugh and they suggested, ‘Why don’t you do comedy or something with entertainment?’. I didn’t see myself doing something like that. I’m a very shy person. I met a couple of friends like Foxy P. He had an opportunity to work at a radio station. He suggested that I should join him too. I was still very skeptical about it. I didn’t know if I wanted to do it. Then I started doing it. From there, we moved on to Touts Kitchen, to Instagram and everything is history right now. Phyllis Ntim: When did you start doing comedy? Kanmi: I started doing comedy in 2009 but it became official in 2010 when I got signed to Gidilounge Radio. My reason behind doing Instagram videos was because the buzz wasn’t enough when we were doing Youtube videos. One of us was doing Instagram video, which is Chief Obi. He was getting a lot of buzz. Everybody is doing their own thing now. Phyllis Ntim: So you’re not doing the Touts Kitchen anymore? Kanmi: No. That’s history now. The thing is that a lot of people think that there was an issue or fight which made us separate. Everybody felt like it was time for them to go because if you don’t separate yourself from the crowd sometimes, you wouldn’t be able to see the future. So everybody felt like, ‘Let’s see what we can do on our own.’ I’m so proud of everybody. Foxy P is doing his own thing. Kapone is doing his thing. Chief Obi is doing his own thing. By the grace of God, He’s on my side too. Phyllis Ntim: What do you think of Wofai? Kanmi: Wofai doesn’t know that I’m actually one her biggest fans. People don’t understand how happy I am when I watch Wofai’s skits. She’s so real. She’s able to attract the male crowd. Let’s be honest. In Nigeria, they have a way of looking down upon women, especially in an industry which is dominated by men. For example, politics. Men dominate politics in Nigeria. When some see a female politician, they don’t really take her seriously. She’s doing an amazing job. I love Wofai. Phyllis Ntim: What are the struggles you initially faced in your comedy career? Kanmi: One of the challenges I faced sometimes, to be honest with you, is lack of motivation. I know people always wonder, ‘How do these guys put out videos everyday?’. If you noticed something about my style of comedy, it’s different from everybody else’s. It’s something that is created. If you create something, you can’t get ideas from videos or comedians. This is something that you have to sit down and write on your own. It sometimes come to me naturally. Sometimes, there is no motivation. Phyllis Ntim: What are your plans in relation to comedy this year? Kanmi: My plans this year in relation to comedy are to keep growing and finally achieve what I want to achieve. At the end of the day, this Instagram thing will not last. I’m praying to God that He gives me the opportunity to take this Instagram thing to a higher level. Phyllis Ntim: What is your advice to people who want to enter the comedy industry? Kanmi: The number one thing is to believe in yourself. People will always talk. Some people will say that you’re not funny but don’t let that bother you. Just be consistent and a hard worker.